For many fans growing up, their life-long dream is to make it to WWE. The biggest professional wrestling company in the world, only a few chosen people will ever make it to the McMahon-owned company. And yet, some Superstars have found that getting to the WWE was the easy part, and have been left feeling disgruntled, underutilized, and downright angry at the company for how they have been used. Some stars have gone on to much bigger things after walking away from the WWE, much to the dismay of Vince. Here are five WWE Superstars who left the company, and certainly left an impact when they did. 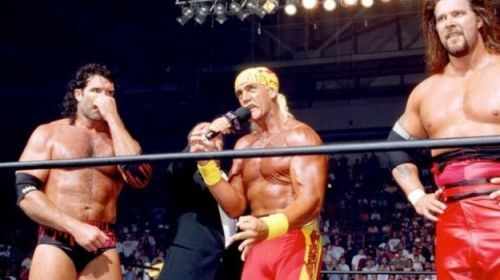 Despite his controversial real-life moments, Hulk Hogan will always be synonymous with the WWE. 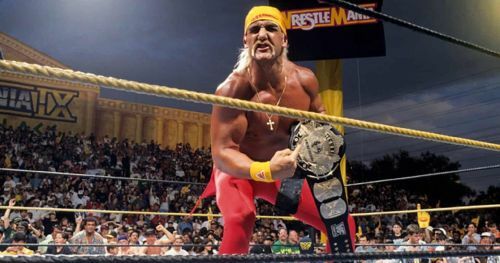 One of the company's biggest stars, Hogan headlined eight of the first nine WrestleManias (and still was in the ring last for the one he didn't), before leaving in 1993. His departure gave rivals WCW a huge opportunity, as they quickly snagged up the Hulkster in the biggest jumping ship moment at the time. Instantly, WCW was a bigger deal than ever before, as the promotion was host to the biggest star in wrestling history. Returning to the WWE in 2014, Hogan's departure the next year again hurt the WWE, who had no choice but to fire the former World Champion after racist comments were leaked. Whilst the WWE definitely did the right thing firing the man, this did leave them with plenty of plans for the Hulkster unfinished, and WWE chooses scarcely to use the Hall of Famer since he was reinstated into the Hall of Fame last year.